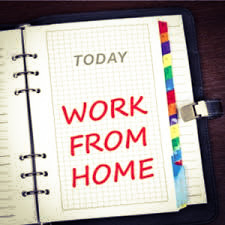 I was looking for a work-from-home career after I lost my job and I not only found a new career that I can work-from-home, but I found a passion. It is not easy, it is not fast, and results are gradual, but result will happen if you do the research, learn the trade and have the determination. If you have any questions, please do not hesitate to e-mail me (gina@beingmarketing.com) or leave a comment and I will get back to you asap.